The new year, the Beijing daily client give you pay New Year's call! 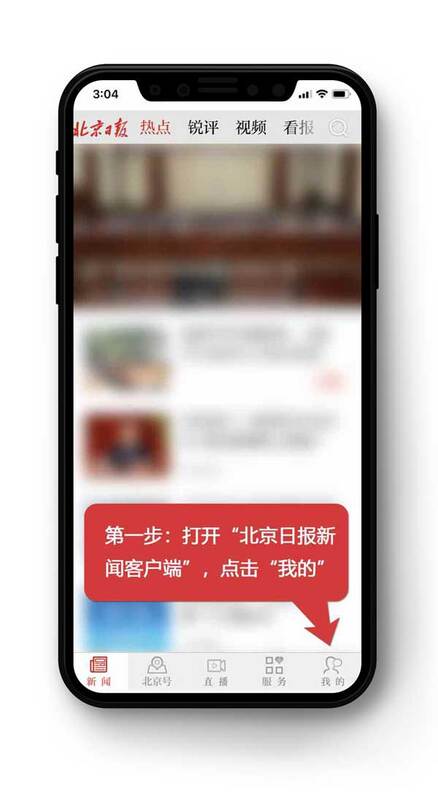 Over the past year, adhering to better play the core function of party newspaper reader's service tenet, the Beijing daily newspaper group from the inside to the outside of the fundamental reform, launched a new version of the Beijing daily client. 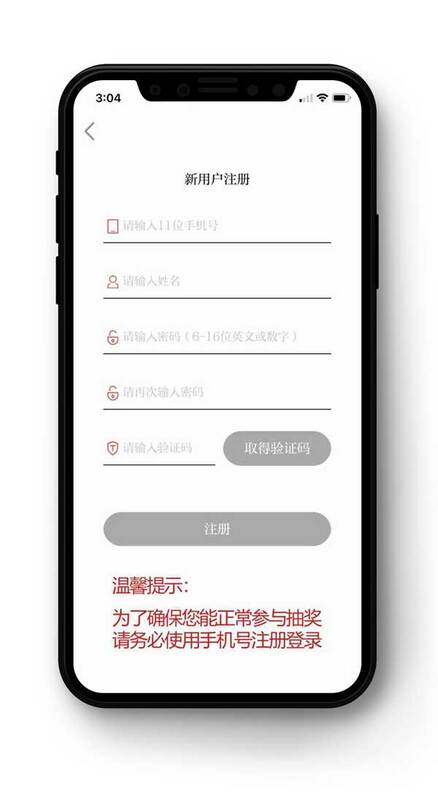 On the occasion of the Spring Festival, in order to thank the readers of our love for a long time, the Beijing News Group will be held during the Spring Festival holiday by the Beijing daily client user feedback sweepstakes. 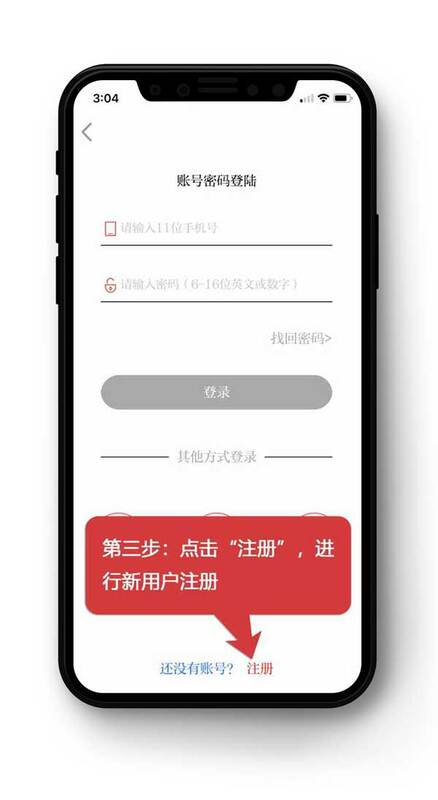 In addition, users can also at the Ditan Park Temple "National Day 70th anniversary, the capital of Beijing ring moment" series of images show the scan code to participate in the lottery. In order to make more readers a sense of participation and gain a sense of the lottery, the lottery according to different gifts, every day will be selected 1 first prize, two prize 20, third-prize 500. The prizes were a iPad, Tiangong-1 / limited edition collection of the Shenzhou spacecraft rendezvous and docking model of a Jingdong, 20 yuan coupons. Sweepstakes time for the February 4th -2 month 10 days! 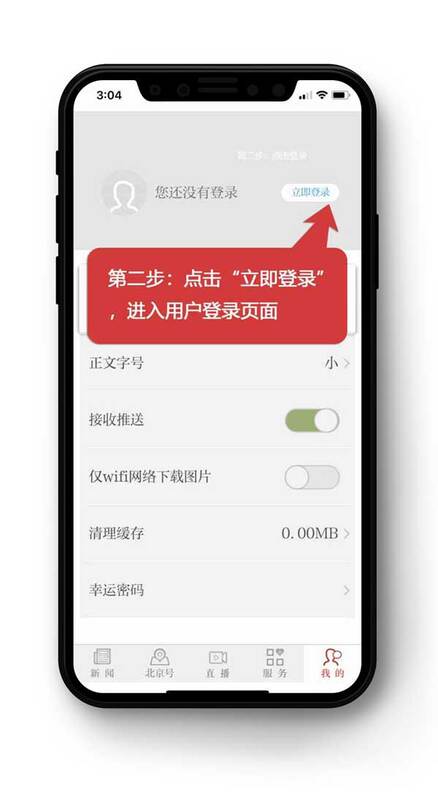 Participation is very simple: Beijing daily download client, and through the mobile phone number registered. In the client right below the "I" find "lucky password", click and enter "bjdtmh". Lucky password bind successfully, your mobile phone number will enter the pool. The winning user, one or two prize winners will be announced in the next day, third-prize voucher will be in second days after the draw sent directly to mobile phone users. In addition, the Beijing News Group will be invited and won a second prize of the user in 2 19 April (January 15) to the Beijing daily newspaper media to visit the capital of the central kitchen in the reader forum, happy to receive their prizes. 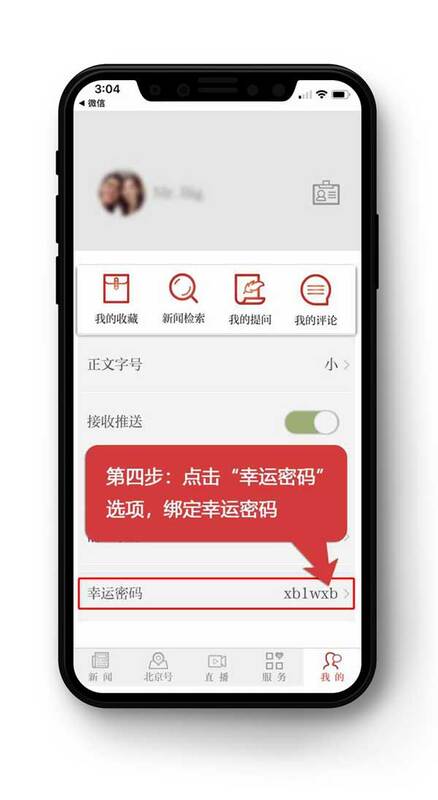 Finally, Xiaobian tell you a little secret to enhance the probability of winning, the more the number of downloads by forwarding your client, the greater the probability of winning! Let us come forward! Thanks to the special support of Beijing Unicom, the Jingdong of the mall!